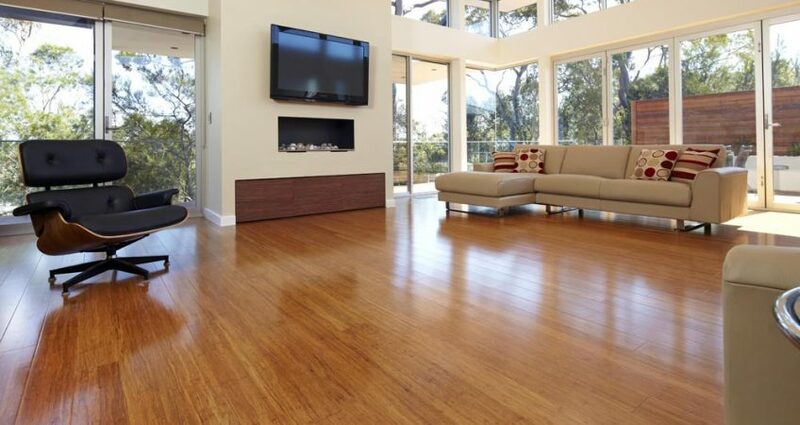 Bamboo flooring is a low maintenance high-end floor that can be installed over existing sub-floors or concrete. All boards are pre-finished with stair nosings available to match the floor. For this and other hardwood flooring, talk to our professional team to learn which flooring is best for you and your home!